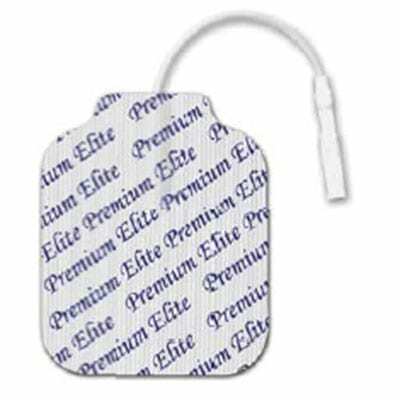 Our Premium Silver Tens Electrodes have a silver film for high conductivity and even dispersion when using with Tens, EMS or IF Units. Leadwires securely attach to the unit, providing reliably. Dependable and full dispersion for the device. Hydrogel is high quality gel for maximum reusability, about up to 25 uses. 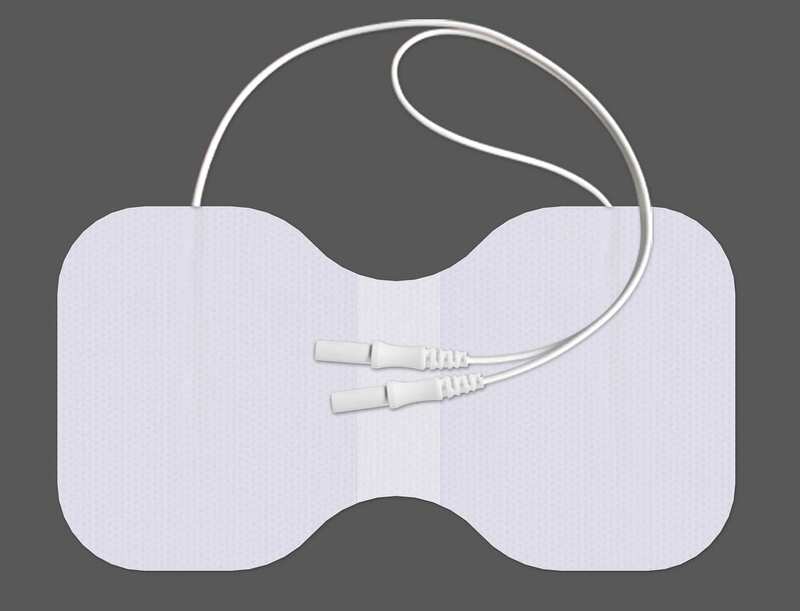 Low impedance (3 ohms) and has tricot backing material for moisture resistance, with even better flexibility. • 4 electrodes/Bag, 100 bags/Box. 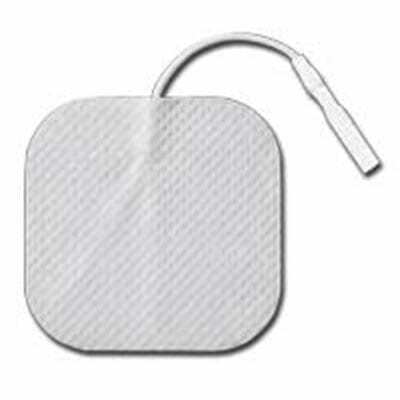 Our Standard Tens Electrode are made with quality construction at a low cost. Carbon conductive film with strong tacky adhesive. 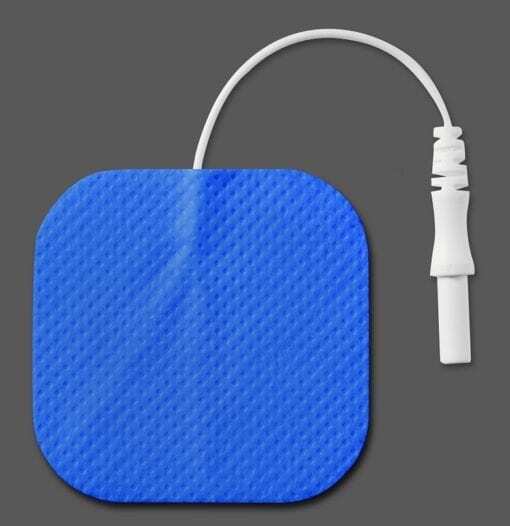 Cloth and foam backing and is reusable up to about 20 uses. 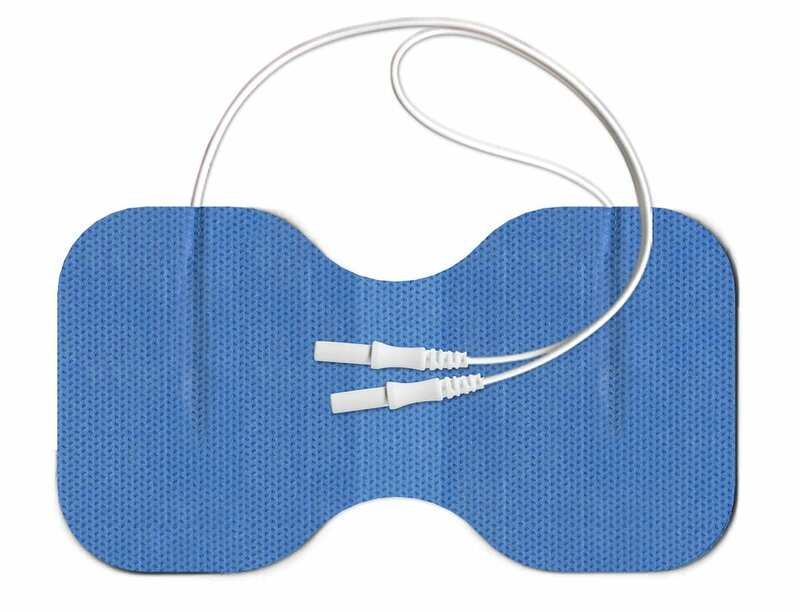 • 4 electrodes per bag. 100 bags per box. 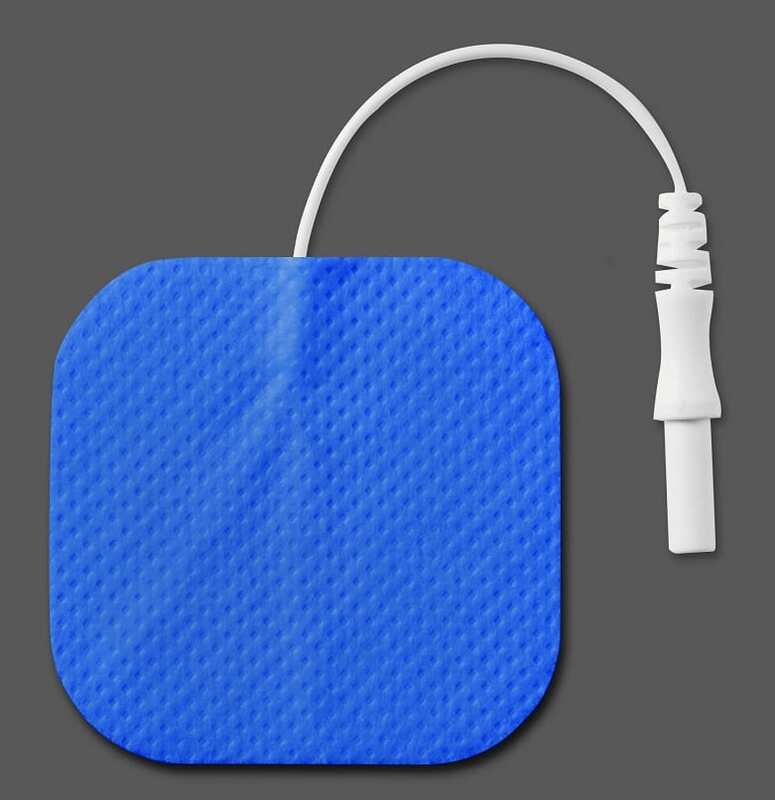 Just as our Standard Tens Electrodes, our Economy Tens Electrode are made with quality construction at a low cost. Carbon conductive film with strong tacky adhesive. 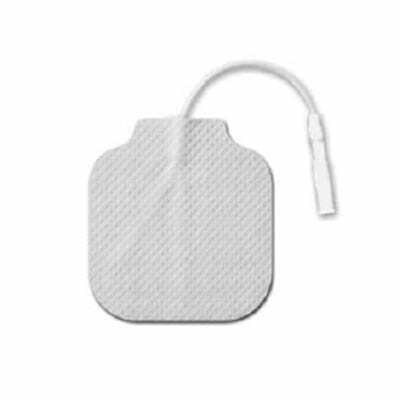 Cloth backing and is reusable up to about 15 uses. Silver Film for high conductivity and even dispersion. Leadwire securely attached to provide reliable, dependable, full dispersion.